Your website visitors want to know who you are and why your school or college is the best school or college for them and their family. They want to put faces to names while getting a feel for your school in a format that is clear, concise and easy to read. A great way of doing this is to create a carefully planned Welcome page on your website and make this important content very easy to find. It's a page that is more important at certain times of year than others, but it is vital content to many of your visitors. Prospective parents and students alike will visit the site looking to hear from a figurehead about the school. Current parents will be looking for content on the current 'state' of the school. OFSTED will look to your site for statutory content while also looking for an accurate feel of who you are before they walk through your door. Ignore the Welcome page at your peril; it's a brilliant opportunity to make a great first impression to a wide audience with just a little work. 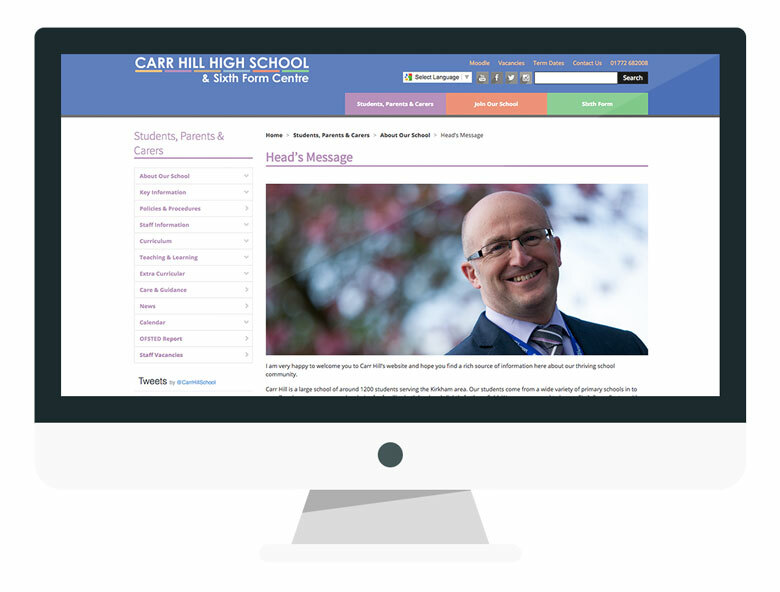 So, how do you create a page that is accurate, easy to read, looks stunning and promotes your school in the best possible light. Overall, try to avoid talking too much about yourself but it's important for your visitors to know a little about you. Talk about why you're in the position you're in, why are you at that school? What motivates you and what are your personal goals in your role? Keep it to a couple of sentences. This is a subtle one but it's really important; you are trying to give a great impression of the school and the best way to do this is by talking about the students and their attitudes and achievements, the staff and their passion and service in their respective positions, and the engagement of the wider school community. If you talk about these things rather than talking about what the school is doing you will convey all you need to, but the emphasis will be on the people you lead and inspire, rather than come across as self-promoting. It's absolutely fine, in fact it's vital, to talk about the achievements of the school. Don't be shy about celebrating them. But following on from the last point, write this in a way that talks about the achievements of the students and staff, talk about how proud of them you are. Once again, if you write this way, your visitors will hear you celebrating the achievements of those you lead, not yourself. The same is true when talking of your goals. Write about your vision as a school for the coming few years; mention your masterplan (and link to it), any facilities development plans you have (and link to them) and the long term vision of the school. We all have different styles of writing and it's important to find your own. Bear in mind your audience and write at an appropriate level for them but don't dumb anything down. Hopefully you'll be able to find your voice and write in a way that conveys the passion you have for the school and the community you serve. This is really important because every visitor to this page will be looking for, not only content that tells them all about you and the school, but they also want to put a face to a name. A simple portrait is fine, but if you've got someone who takes a really good photo try to be a bit more creative. Carr Hill, pictured below, have nailed it. 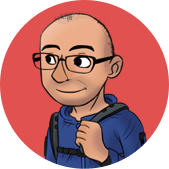 We hinted at it previously but linking to other content on your website is a really nice way of directing visitors where you want them to go next and will reduce the number of people who leave without reading more (that's called the Bounce Rate). The key here is linking off to some of your important content but not overdoing it; be selective, targeted and deliberate. Because this is a page that is written by you as an individual, it's important to put your name to it! You should do this with every piece of content that you add to your website. That's why we provide ready made Modules for many of the key sections of your website like News, Events etc. Early in the school year you should promote this content more than other times of year. That's because New Starters will be looking at your site more and those shopping around for next year will be looking to hear from you. 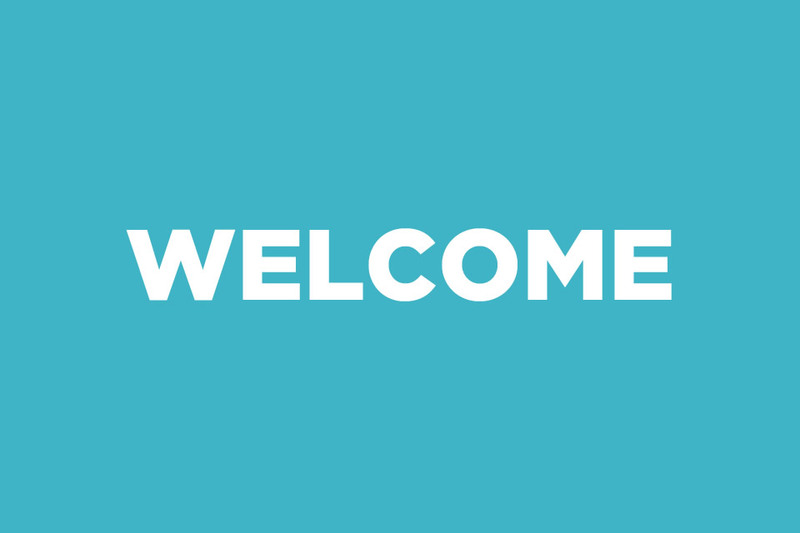 Link to your Welcome directly from your main menu or from a box / banner on the front page of your website. Tweet the link at key times of day, over a few days and post on Facebook as well. Try to think of every piece of content your write from the point of view of the people who will be reading it. Then link to it and promote it accordingly. 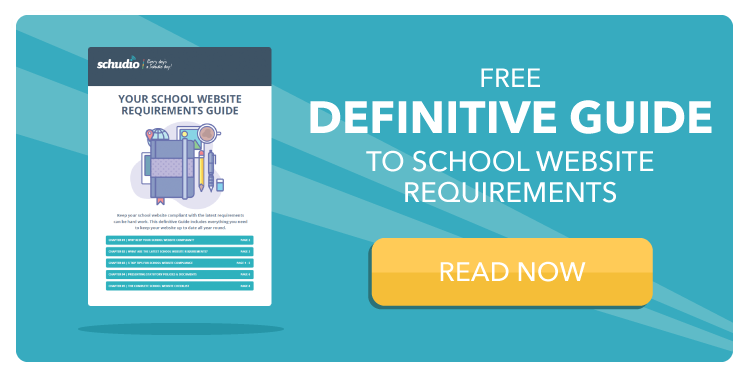 We have lots of examples of great Welcome pages across the hundreds of school websites we have designed for schools all around the UK. 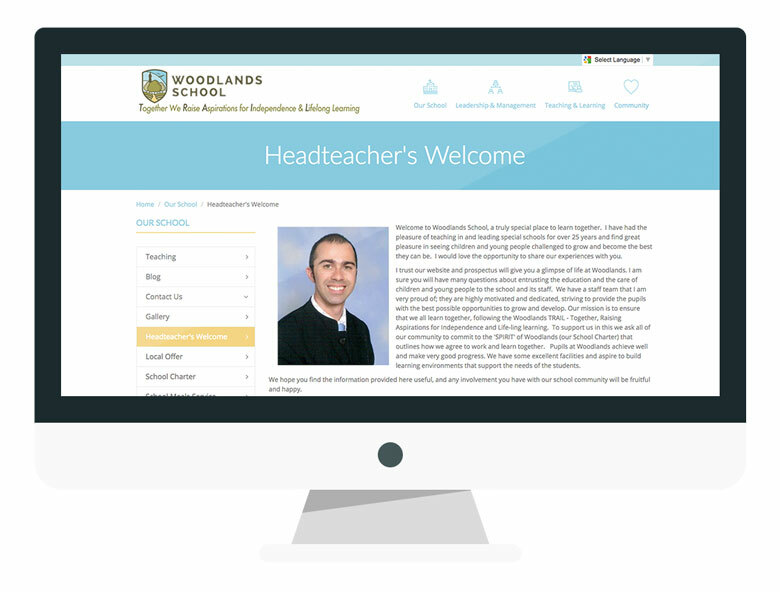 If you'd like to see some more examples do let us know, we'd love to show you more and then show you how easy it is to keep this and other pages up to date with our School Website Software.